While Tanner was busy taking daily swims, playing tug, and chasing the laser light with my family, I hung back and did the cuddle thing. Two of my "kids" were home so I was pretty happy to spend time with them. Unfortunately I was left behind on a visit to the Gramma, where my cousin Jacque lives. I've got my sunglasses on for the trip and everything. What gives? I'm not sure what we've been waiting for. Mom's #BarkFriday Twitter party maybe? Yeah; probably. We had to beat Tiki and Irie to the punch. 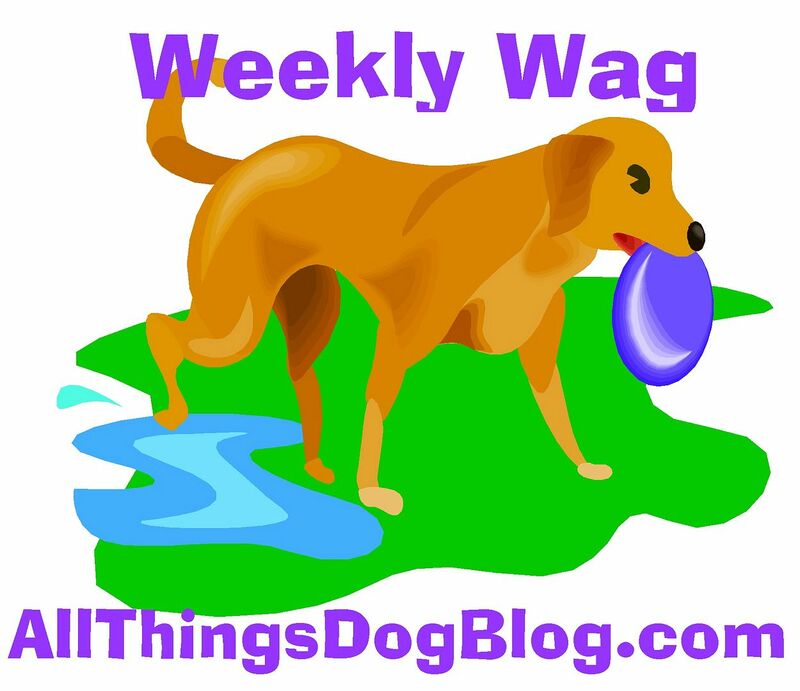 They're the fido partners of our friends at Dogtipper who are doing the Twitter Party with All Things Dog Blog. That's mom's blog; make sure you keep us straight now, okay? We were worried maybe Tiki and Irie would start tweeting and get the jump on us. Anyway, it's official. As of a few minutes ago we're on Twitter. I guess that makes us Anipals, right? We're dude dogs, so none of that hard to read stuff; just mannish talk, okay? Stop by and follow us, and be sure to tell all your Anipal friends that we have arrived on the Twitter scene. See you at #BarkFriday!